As “image bearers” we have within us the desire to tell stories through written expression, to keep records, and to relate via written communication. Writing is a powerful tool to influence people. God Himself wrote and kept records. He has set the precedent for human expression and has commanded others to write. 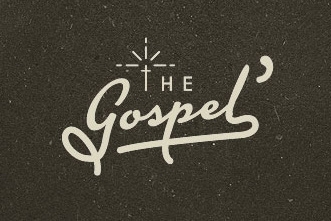 The Great Commission is carried out through the preaching of the Word which includes the written word. Therefore, it is incumbent upon our students to write effectively, clearly, and legibly. The Bible itself demonstrates a variety of subjects and styles of writing, all of which can serve as patterns for the student. Historical narratives, poetry, prose, letters, sermons, proverbs, etc., serve as examples from the Scriptures. In addition, persuasive arguments, descriptive paragraphs, exhortations, data collections, all find expression in the Bible. 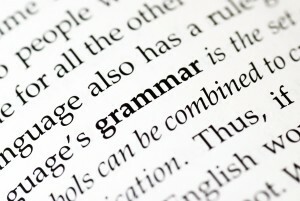 Rules of grammar are based upon changeless standards. These rules provide boundaries to which we can all conform. Correction through the writing of various drafts is a part of this learning process. Correlations from the Scriptures teach us numerous techniques; the use of similes, metaphors, compare and contrasts, summary statements, rhetorical questions, and parables, to name a few. Effective writing demands careful research, documentation, and wise expression. We work to this end at the Rutland Area Christian School.